Kids Reading to Kids is a new, recurring program at Smolak Farms, which takes place in our Greenhouse weekly on Saturdays. Storyteller: Nicole Flanagan, 5th grade, High Plain Elementary, Andover. Cost: $5 includes story, craft and special snack. 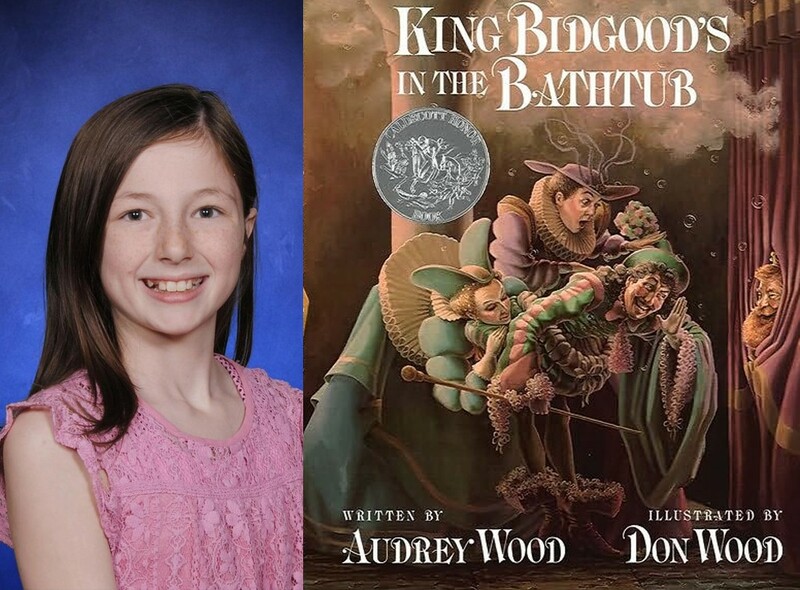 Story: King Bidgood’s in the Bathtub by Audrey Wood. Do you have a child interested in being one of our storytellers? The Kids Reading to Kids at Smolak program encourages the development of leadership skills, public speaking, teamwork, and overall self confidence, while giving the younger kids a role model to look up to! Contact the education department to get your child involved!